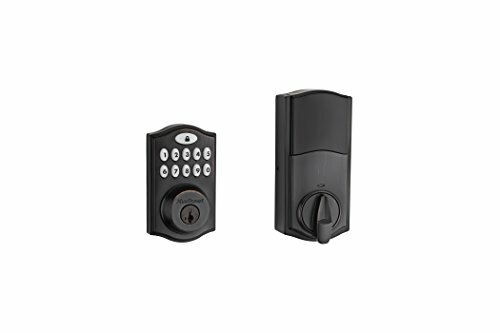 Ultraloq UL3 BT smart lever lock is designed to be “RealKeyless” for maximum flexibility and convenience. 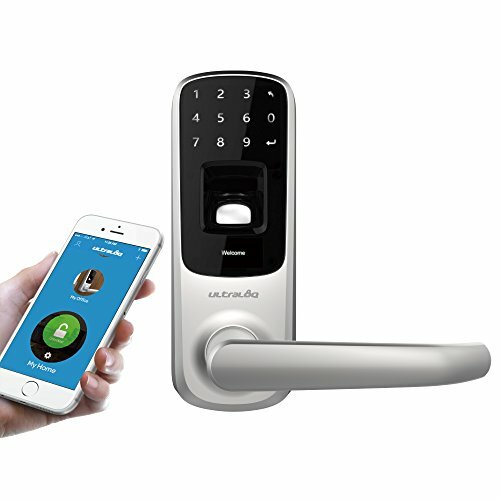 You are free to use fingerprint, code, key or smartphone to unlock. You can just knock on your phone to open the door, even when it’s in your pocket. 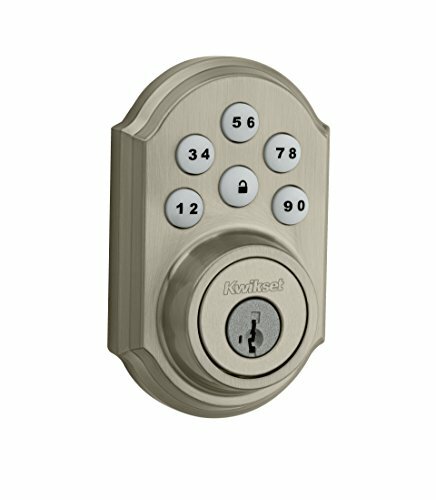 You will be never be locked out again! 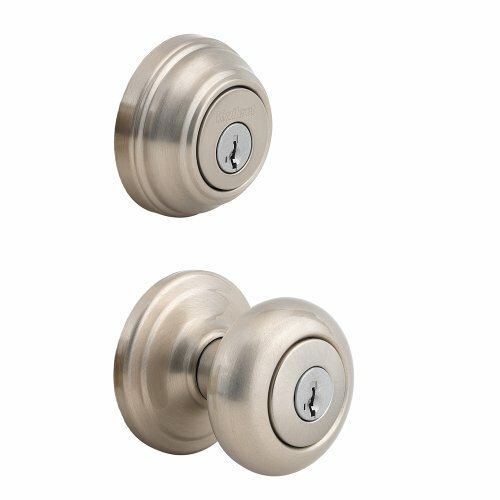 18 Months Electronic and Lifetime Mechanical Warranty.